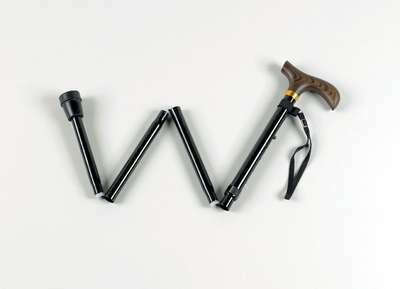 Our selection of Walking Sticks are featured below including folding and ergonomic grip sticks. 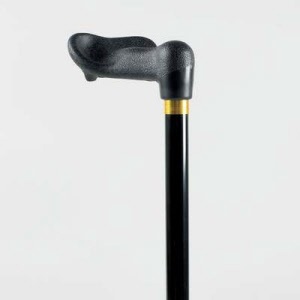 We have many types of Walking Sticks in-store in our Frome and Wells mobility shops, please pop in to see us for our full selection. We will be expanding this section soon! 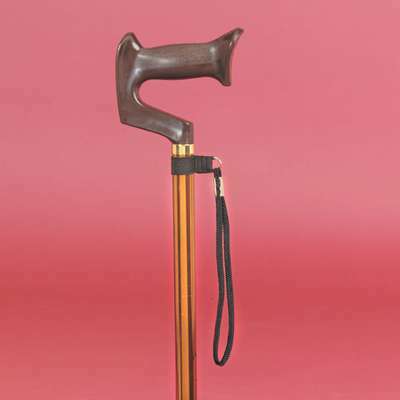 In the meantime if there is a specific type of walking stick you are looking for, but do not see it listed here, please contact us and we will help in any way we can. 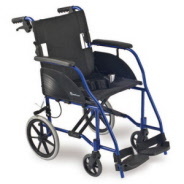 See our mobility home page for many other products including wheelchairs, walkers and moving and handling products available to purchase online or by visiting us in Frome and Wells. 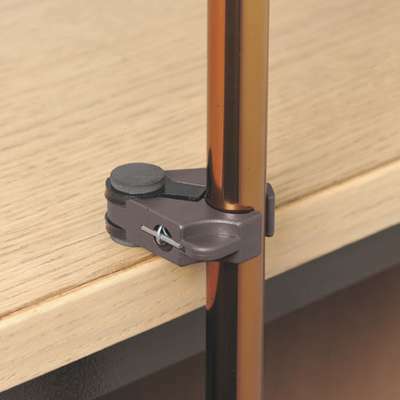 A value for money clip that grasps the stick, allowing it to be balanced on the edge of a table or worktop. 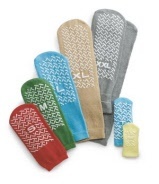 Here you will find Oakville Care Centre's kitchen and dining range of products where we have anything from adult dining bibs, easy to use cutlery with built up handles, cups and mugs with 2 handles, jar openers, kettle tippers and even shatter proof high lipped plates.